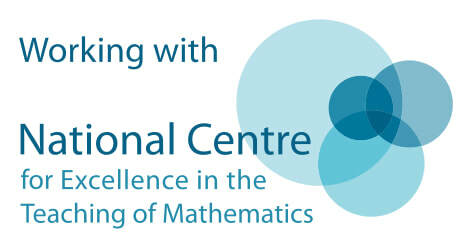 You are invited to attend a presentation by Faye Glendinning and Mark Williams, Mastery Specialists from The Central Maths Hub to share experiences from their visit to Shanghai in December. The event will be run twice; from Faye and Mark's schools. It is suitable for anyone interested in Teaching for Mastery and for those keen to find out what can be learnt from colleagues in Shanghai. 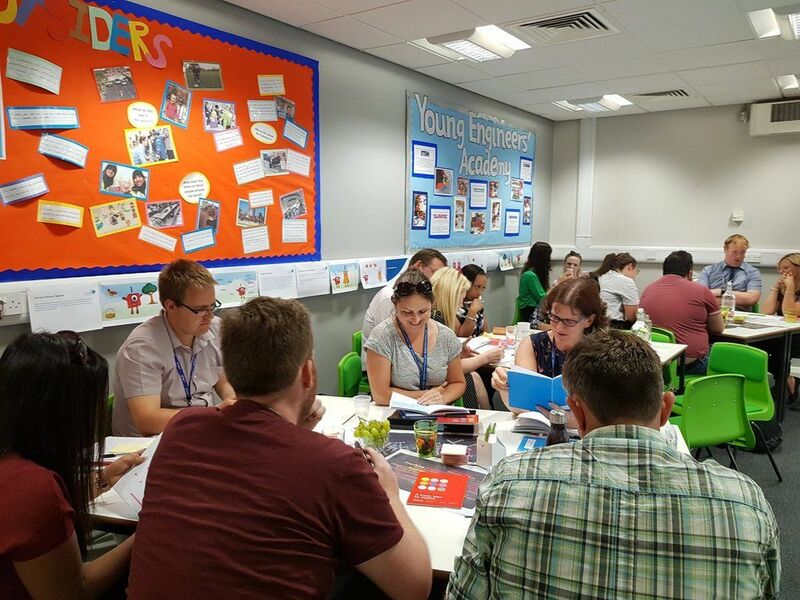 ​The event is suitable for anyone interested in Teaching for Mastery and for those keen to find out what can be learnt from colleagues in Shanghai.